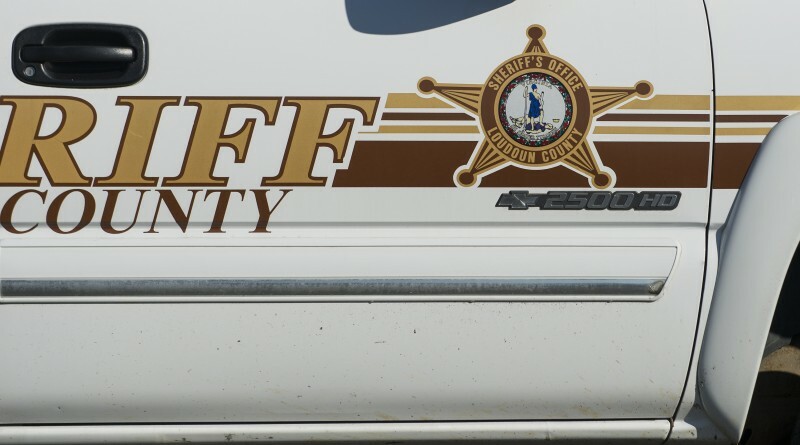 The Loudoun County Sheriff’s Office has charged an 18-year-old Ashburn man with resisting arrest and assaulting a deputy after he was found naked on Ashburn Road late Saturday night. According to the report, deputies were alerted to a man lying on the roadway and jumping onto vehicles at about 11:15 on June 3. A deputy made contact with the suspect, David J. Mendoza, who was unclothed and did not comply with the commands. As a result of the altercation, Mendoza was arrested and charged with felony assault on law enforcement and misdemeanor obstruction of justice. He was released from the Loudoun County Adult Detention Center on an unsecured bond. He was scheduled to be arraigned on the charges June 7 in Loudoun County District Court.